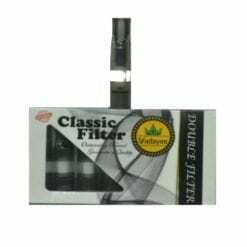 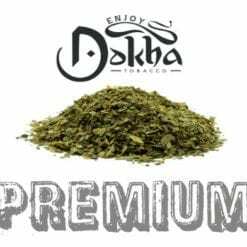 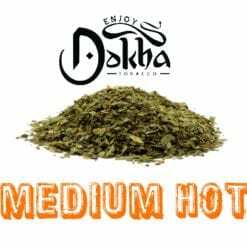 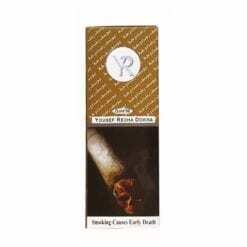 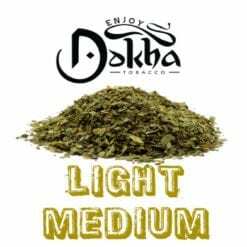 Fadayee Black 1 Dokha is made up of the top and middle leaves of tobacco which receives a lot of sunlight which qualifies it as high quality Dokha tobacco. 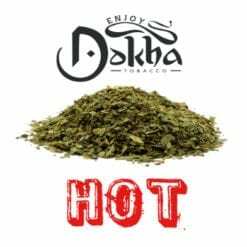 The Fadayee Black 1 Dokha is also chopped very finely and so burns very smoothly with an authentic Dokha taste. The Fadayee Black 1 Dokha gives a warm and strong buzz. 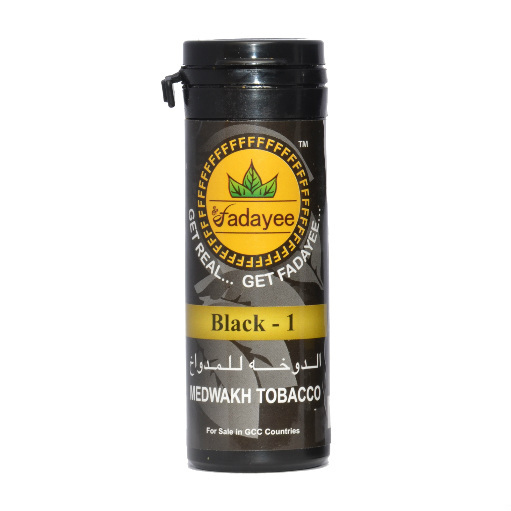 If you are looking for a warm Dokha with a strong buzz, then the Fadayee Black 1 Dokha is a good choice.